The producers and developers of Sims Social - an upcoming game for Facebook - discusses the game's features and how it works. 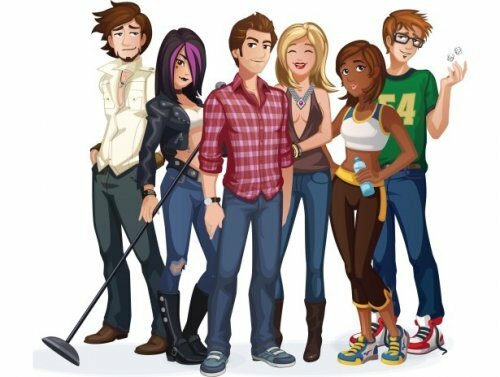 The Sims Social, a strategic life-simulation computer game, is heading its way to the popular social site — Facebook. The developers recently disclosed most of the game’s interesting features, one of which states that the game never sleeps. Meaning, your friends might be playing it whether you’re in an offline or online mode, surprising you with new things when you get back. According to Electronic Arts, the developer of Sims Social, there is still no specific date for the launching of this exciting simulation game. The Sims Social was supposed to be released last June 23, however, the said launch was postponed. Now, the developers posted in a forum that users will get to play the game in Facebook before the month of August ends. If you have missed the game’s official trailer, which first kicked off way back in June, you can watch it below along with the game’s producer interview video that was released last Wednesday.